Carl F Groupco will be exhibiting at Ecobuild 2012 on stand N453. Ecobuild is the world's biggest event for sustainable design, construction and the built environment. It is being held at ExCeL, London from Tuesday 20th to Thursday 22nd March 2012. 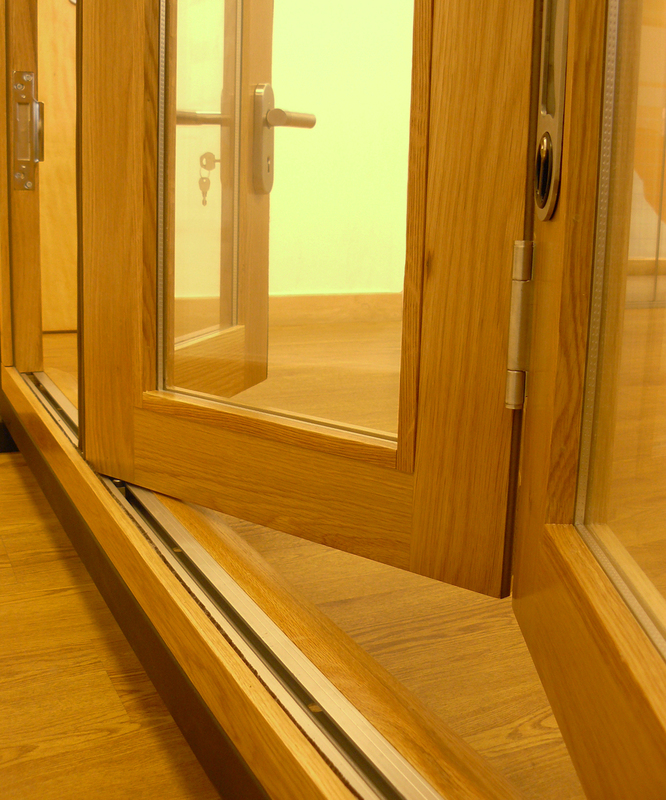 The first complete set of complementary hardware components developed specifically for timber bi-fold doors will be launched by Carl F Groupco at Ecobuild 2012. Designed and manufactured in the UK, the package is set to dramatically simplify the ordering and assembly process for timber joinery manufacturers. The established supplier of window and door hardware will attend Ecobuild for the third consecutive year in 2012. With one of the UK’s largest hardware ranges, and a reputation for innovation, Carl F Groupco has selected the premier event for sustainable design and construction as the platform to reveal its new British made bi-fold system for timber. Previously, manufacturers have been required to source individual components for timber bi-fold doors: this was a complicated process that rarely resulted in a co-ordinated solution. Addressing this, Carl F Groupco has introduced fully inclusive standard kits, supplied complete in one box with add on packages for additional doors – this makes product sourcing fast and provides a harmonised hardware solution. The only information required is the door width and configuration. Carl F Groupco initiative to support growth in both the timber and bi-fold markets. The new kit will be a central feature of Carl F Groupco’s stand at Ecobuild 2012. The company’s full hardware portfolio will also be detailed including its current timber product range that features door locks, handles, hinges, letter plates and PN reversible window hardware. You can contact Carl F Groupco Limited on 01733 393330 and for more information email Clare White, clare.white@carlfgroupco.co.uk .